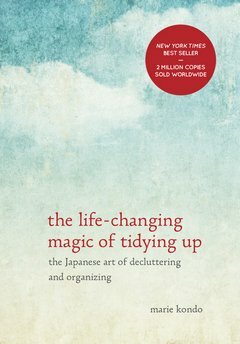 Many tasks that people tend to procrastinate on aren’t really difficult to do. People have the ability, energy, and time to undertake such tasks, but just aren’t disciplined enough to not dodge starting them for one reason or another. One particular habit that robs people of time is putting all their tasks on a to-do list, prioritizing the list, and then tackling the tasks by priority. But it’s often wiser to skip the to-do list and simply do many tasks immediately. This constitutes the Two Minute Do-it-Now Rule, a discipline popularized by David Allen in his bestselling time management book, Getting Things Done. 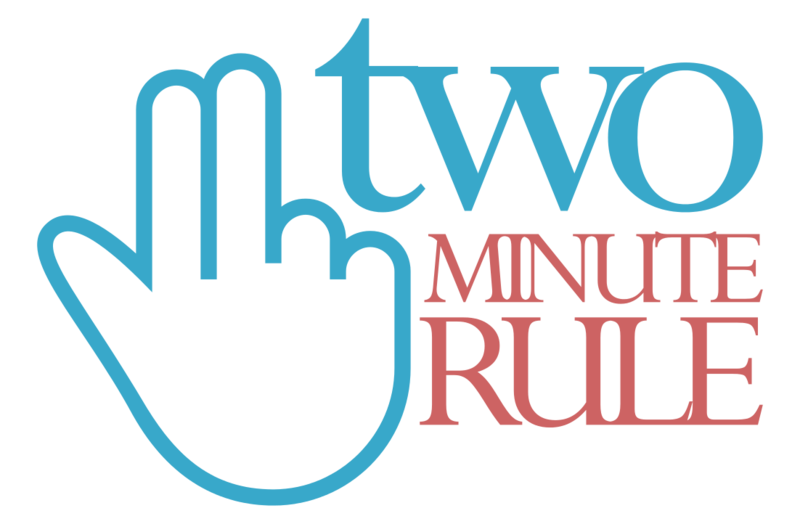 This rule directs you to act immediately on a contemplated task if it can be completed in less than two minutes. You’ll not only save the time it takes to put the task on your to-do list, but also prevent the buildup of tasks hanging over your head. You’ll avoid procrastination by getting the task done straightaway and not letting it fall through the cracks. Therefore, this technique has the added advantage of making you appear responsive. Idea for Impact: Don’t put a task on your to-do list if you can get it done within two minutes. You’ll be surprised at how many tasks you tend to put off that you could get done in two minutes or less.